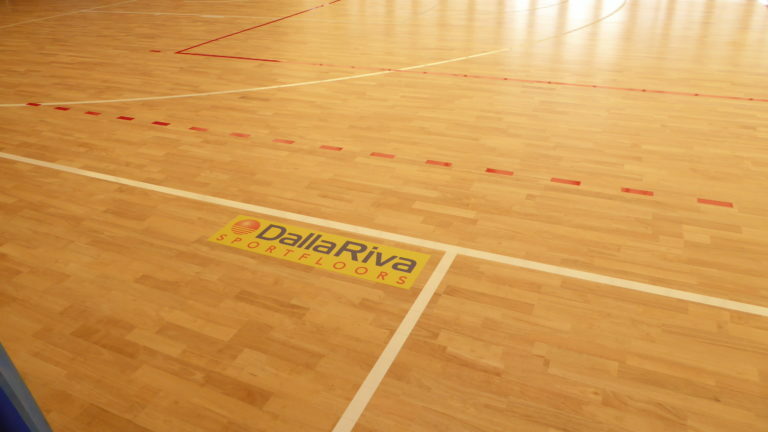 Even for this hot summer 2017, Dalla Riva Sportfloors has been called to equip a sports facility … on the sea with its own sports floor. 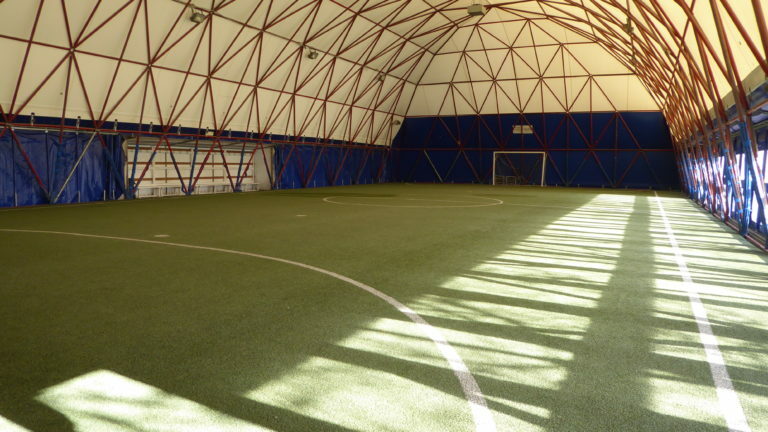 A fast and direct reliance by the “Garden Sporting Center”, the largest sport center in the province of Rimini thanks to the enormous credibility that the company of Montebelluna has gained over the years with prestigious installations throughout Emilia Romagna (especially the numerous initiatives hosted in the pavilions of “Rimini Fiera”). 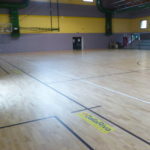 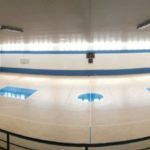 The intervention was important because it involved the replacement of a synthetic grass field of more than 700 square meters with a parquet to be mainly used for basketball and volleyball. 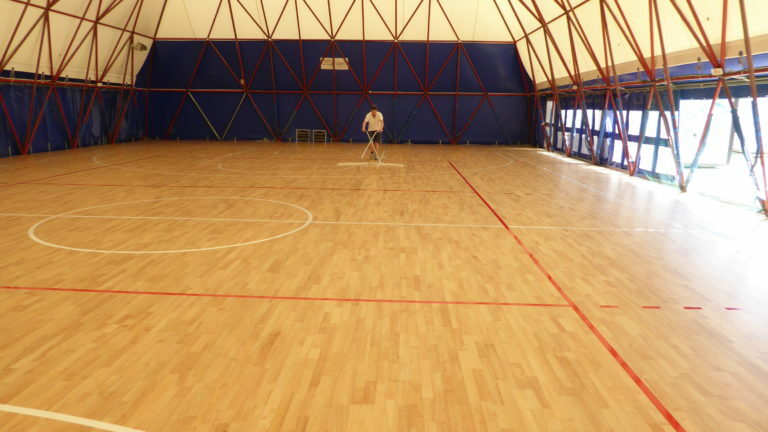 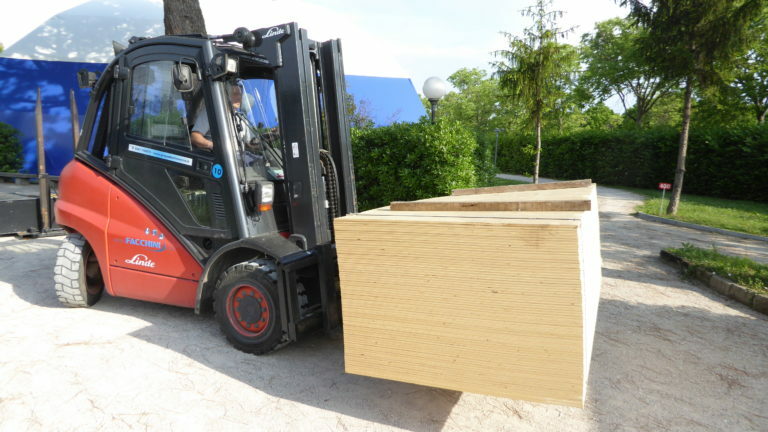 In order to achieve the best performance, the Playwood Rubber 22 model was chosen as wood floor. 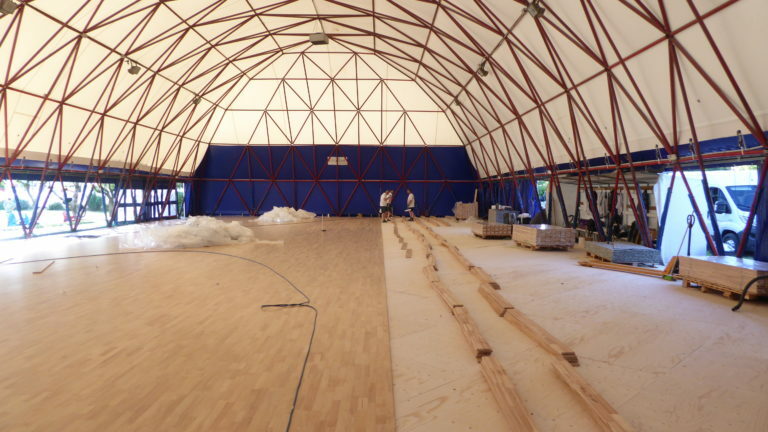 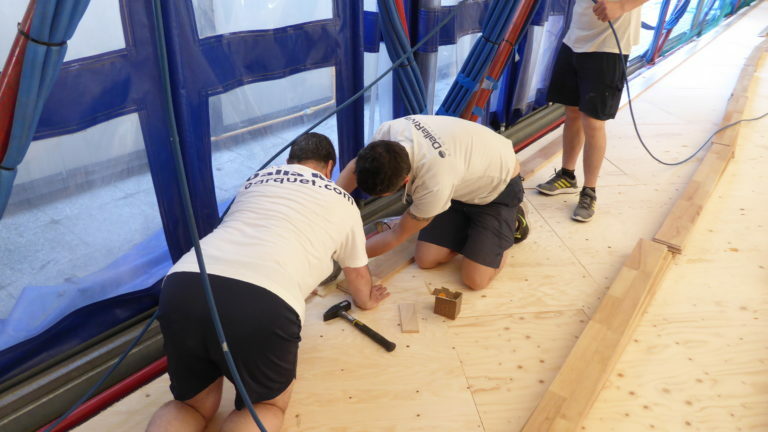 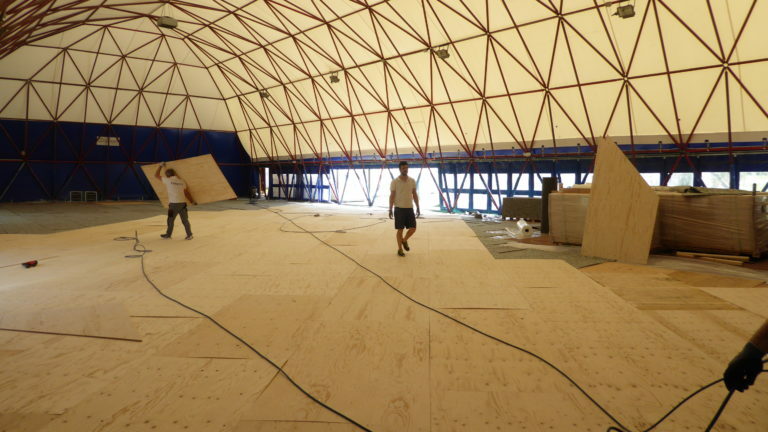 A floor for number “one” for the “number one” club of the entire Rimini Riviera.